With all the harmful ingredients/chemicals in our cosmetics and personal care products we need to arm ourselves with knowledge. So let’s take some baby steps, one ingredient a week for in depth learning on what these ingredients are, which may include research from both sides of the argument and how to avoid these chemicals of concern in our beauty and personal care products. When I first started learning about the nasty toxic ingredients that could be in my products I kept hearing about Parabens, but I wasn’t sure what they were and how to avoid them. So for our first “Ingredient of the Week” let’s start with Parabens. According to the Breast Cancer Fund, Parabens are found in products that are applied to the body or hair and are absorbed through intact skin and from the gastrointestinal tract. 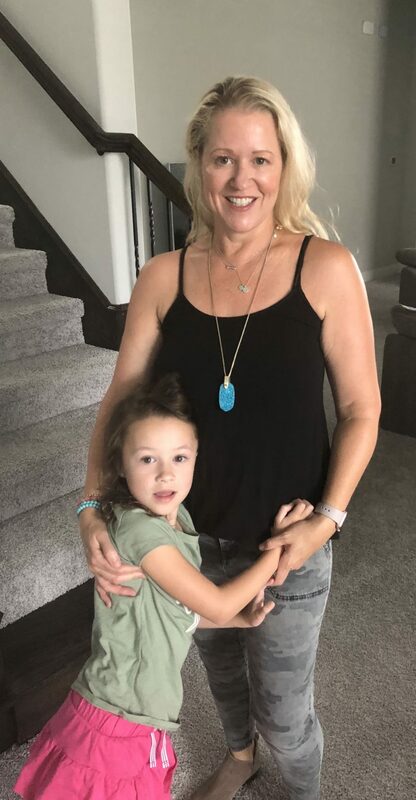 Parabens are estrogen mimickers, meaning the chemicals interfere with the body’s natural hormones and may cause developmental and reproductive toxicity, allergies and immunotoxicity. 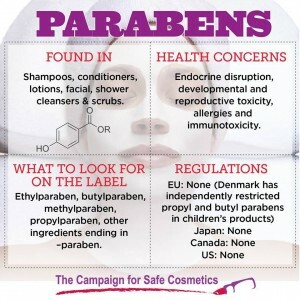 The other side may argue there is only a weak, if any, endocrine disrupting effect from the use of Parabens in beauty and personal care products and connection to cancer may only be observed in extremely high doses. So what does extremely high doses mean? Does extremely high doses of Parabens mean when the average woman in the United States uses at least twelve (12) or more products containing Parabens once or twice a day for their lifetime? 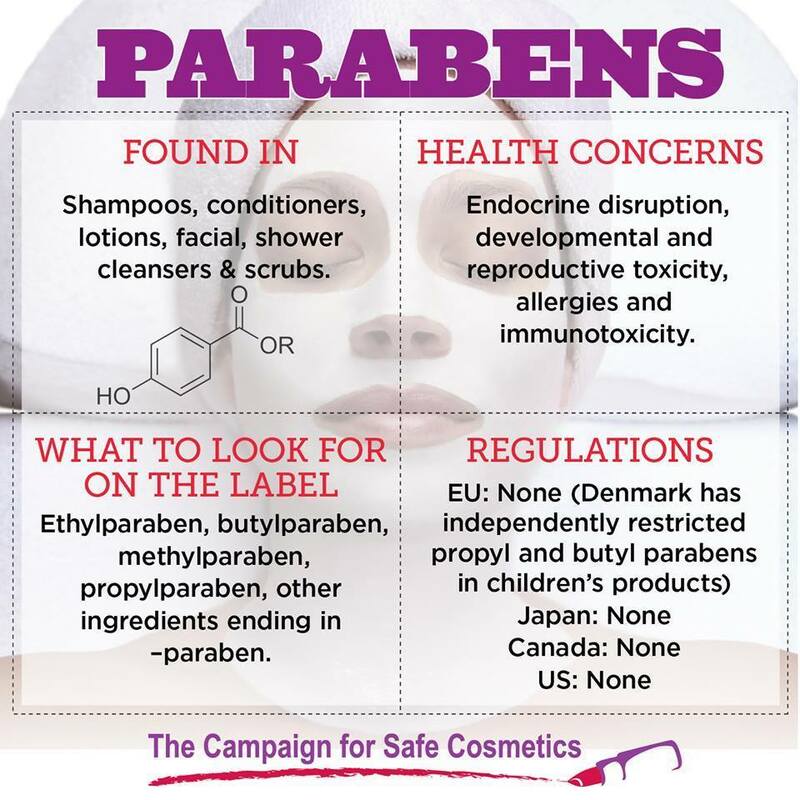 Parabens are not regulated at this time in the United States, but consumers are becoming educated and concerned about the use of Parabens in their products. So for now, it’s up to us to read labels and avoid buying products with Parabens.